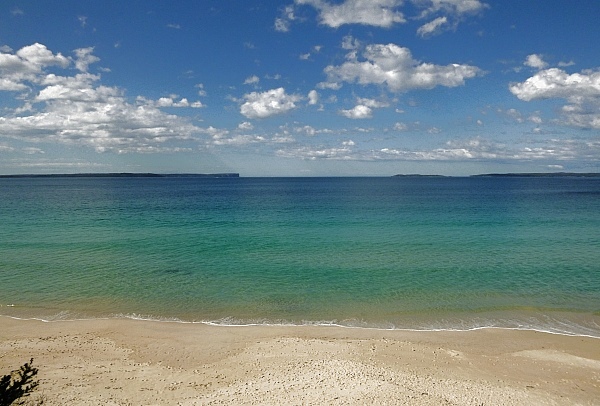 Usually around this time of year I take a couple of weeks to recharge now that Jervis Bay has been returned to the residents, for the most part.. So I’m out for a bit – as in getting out and walking.. It might be three weeks as I have a colonoscopy scheduled as a surprise. See you on the other side! Ooh, a colonoscopy! What a fun surprise. You sure do treat yourself well. What’s next? A root canal? (I hope not!) Enjoy your break. I’m finally catching up Snoskred! I always enjoy your stories, especially about the chooks and kitties. Congrats on the new car and good luck on your bloggy break. A surprise colonoscopy doesn’t sound like much fun. Will there be party hats and streamers? How gorgeous is that bay? !